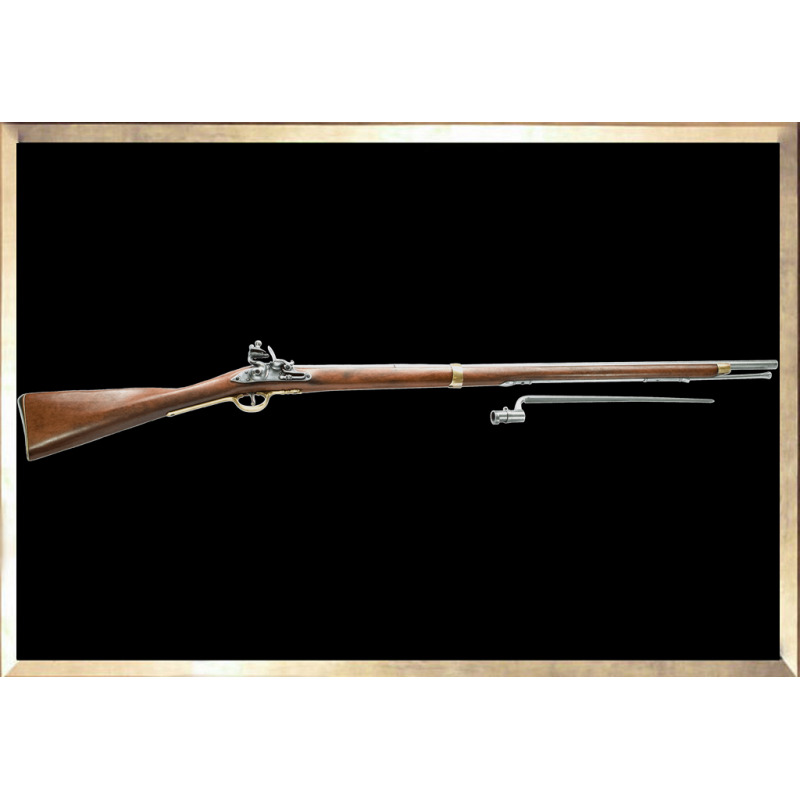 This is a replica of the British Brown Bess musket, which served as the standard firearm in the British regiments during the Napoleonic Wars. 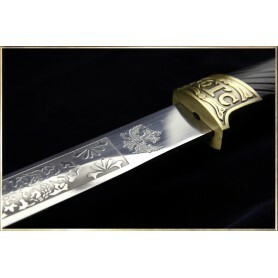 It is equipped with a removable bayonet and a functional firing mechanism. However you cannot fire ammunition with it, given that the hole which serves to ignite the powder in the barrel is not pierced. Both the trigger and the flintlock are functional with the ability to attach a flint. "Brown Bess" is the nickname given to the British Land Pattern Musket. Less accurate than its French counterpart (the Charleville 1777) due to a total lack of a sight system, it was nevertheless more lethal thanks to a higher caliber. A faster rate of fire, allowed most seasoned soldiers to pull off up to 4 shots per minute.